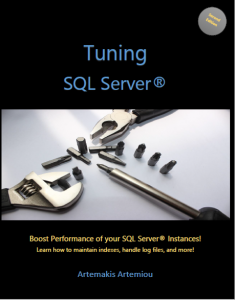 A really neat undocumented SQL Server stored procedure is sp_MSforeachdb. 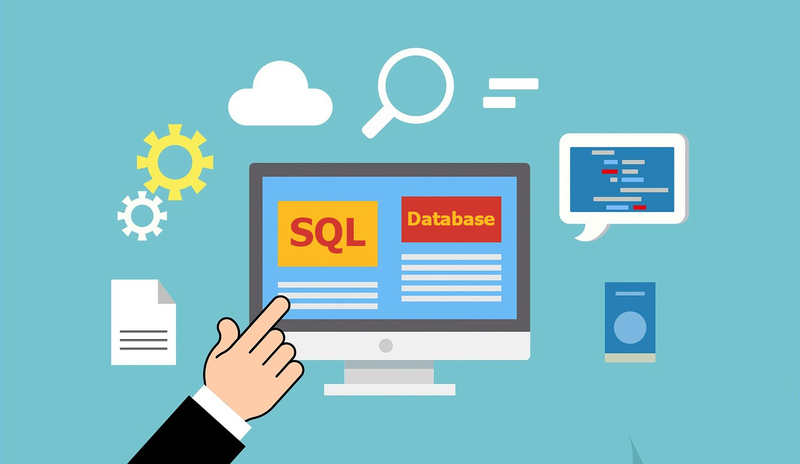 This stored procedure takes as parameters SQL commands which are then executed against all databases on the current SQL Server instance. The stored procedure upon its execution replaces the question mark (?) with each database’s name. 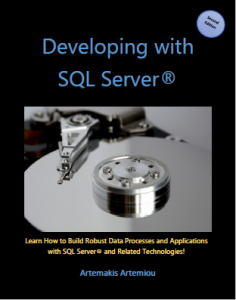 *Note: Even though the stored procedure sp_MSforeachdb enables you to execute SQL commands against all the databases in a SQL Server instance, you must be extremely careful with the commands which you compose as this stored procedure access all the databases including the SQL Server system databases as well. 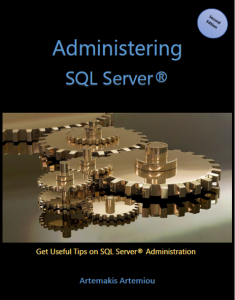 Also, I would not recommend putting something into a Production environment using the SQL Server undocumented stored procedures as one of the reasons for which they are undocumented, is that they might be removed at any time, as an example like in the case of a new SQL Server Service Pack or a new release.